I am excited and honored to serve you as your 2019 State President. I thank you from the bottom of my heart for your dedication and commitment to Women’s Council of REALTORS®, Georgia. 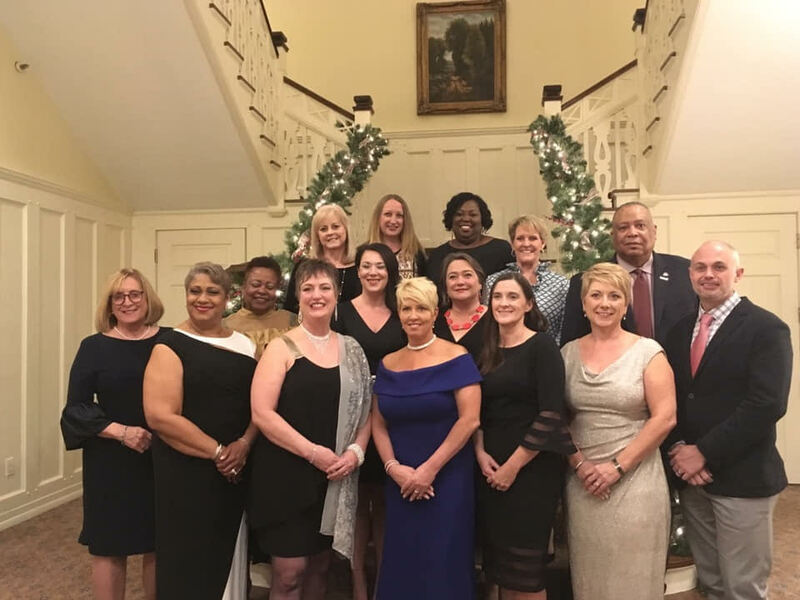 The 2019 leadership team and I are looking forward to watching you experience growth this coming year as a leader in your community, your business, and this organization. We would like to personally invite you to sign up for the Leadership Academy to be held this May 29 & 30 at the GAR Headquarters on Barfield Rd. in Atlanta. 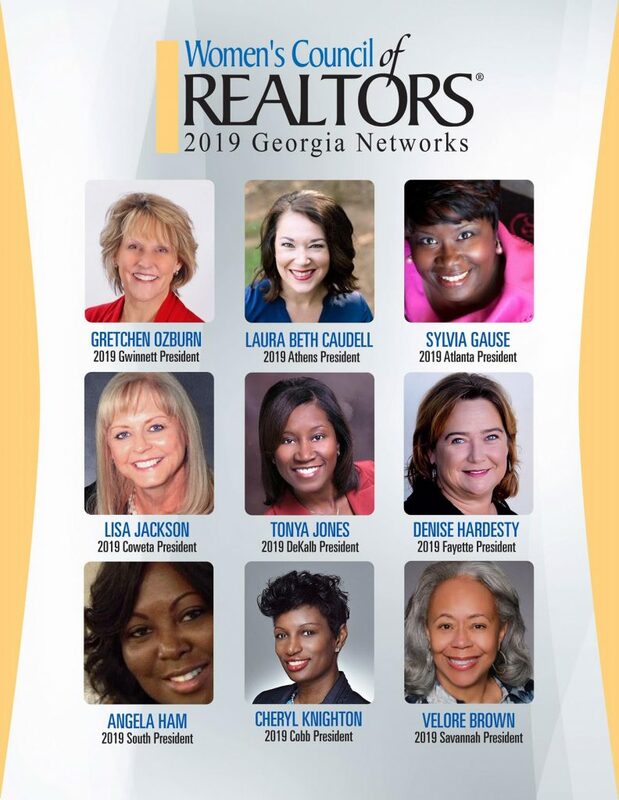 This will be a wonderful opportunity for you to hear and learn from many top experienced women and men leaders in the real estate industry. Not sure you want to be a leader? Not sure you are good enough? Or know enough? This is a great opportunity to learn with your peers in a safe environment the “ins and outs” of leadership. You will also be able to develop skills that you can use with any organization. So, send in your application today! We would love to have you join us in learning more about being a great leader!!! Apply today! The Leadership Academy 2019 is limited to 12 participants. We’d love to see you there! Let me know if you have any questions! The Power of Relationships—Success in business today is achieved through positive, productive relationships. The Women’s Council of REALTORS® provides an environment of collaboration in which members can form, build and maximize relationships for business and personal success. When members share their time, talent and experience, the entire industry is advanced. Professional Credibility—Members of the Women’s Council of REALTORS® are established career professionals. We operate based on a shared value system of integrity, respect, consistency and a commitment to excellence and continuous development. Diversity—The membership experience is enriched through the celebration of an active outreach to the full diversity of our industry. At the same time, the strength of the organization lies in what unites us all – our shared values. Participation—Active participation increases membership value. Participation in the Women’s Council of REALTORS® is the opportunity to contribute to change, and to be changed, personally and professionally. Influence—Positive change will come from the greater inclusion of the women’s perspective in positions of influence in the real estate industry and in the broader community.